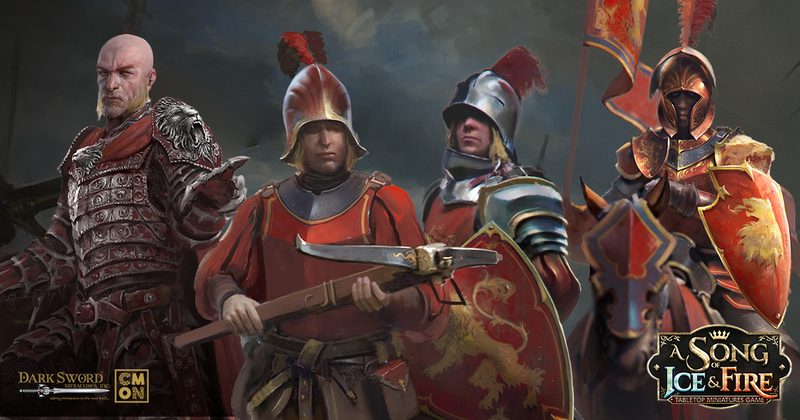 For the Lannisters, the War of the Five Kings is a defensive campaign. They hold the reins of power, and they are going to do everything in their power to keep them. With deep coffers and individuals of extreme skill and cunning, the chances of dethroning them are slim. If they have anything to say about it, their line will be seated on the Iron Throne for the foreseeable future. These unit boxes are available now.